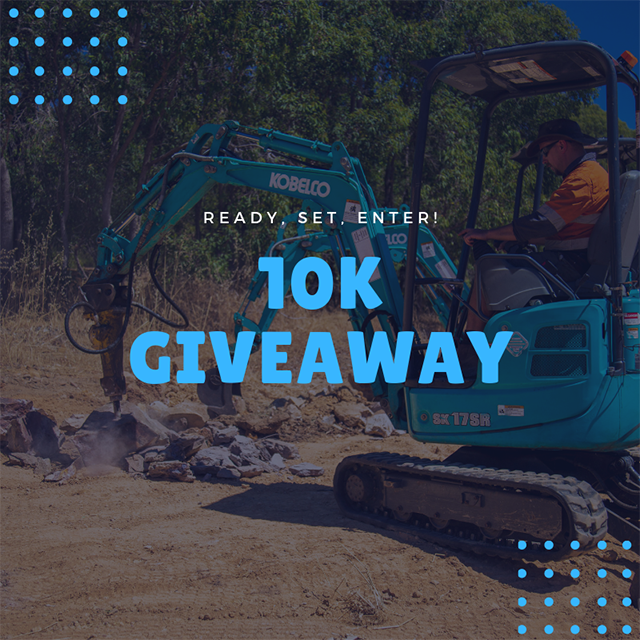 Kobelco has had over 80 years of history developing pioneering technology. In 1930, we produced the first construction machine in Japan: the 50K electric mining shovel. 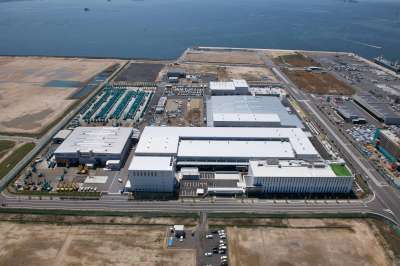 Since then we have created products and technology like no other in the industry. 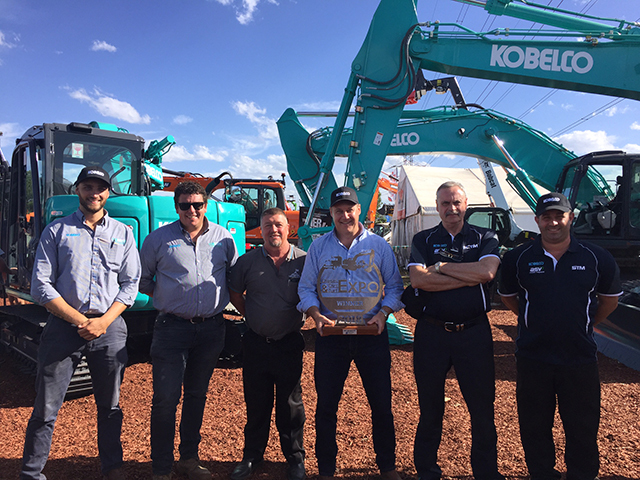 We have a commitment to customers to continue to provide high quality products and excellent service supported through our Dealer Network of excavator specialists to ensure a high level of customer satisfaction is met. 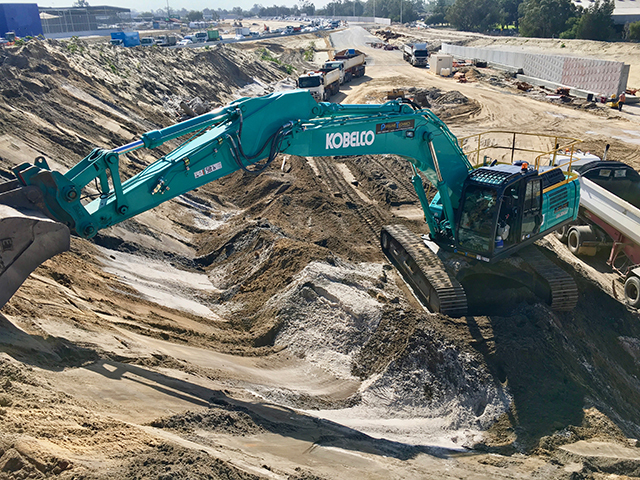 At Kobelco, we are proud of the excavators that we design and build.